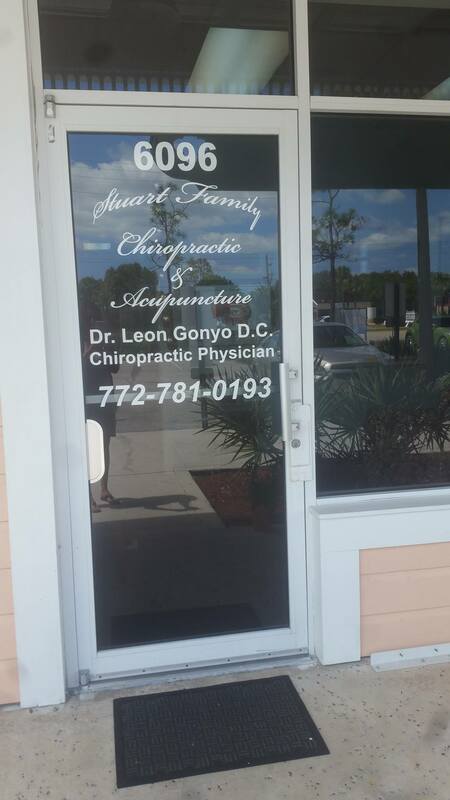 Stuart Family Chiropractic gladly accepts most health insurance. Individuals in need of our services who lack insurance and who are worried about the high costs charged by many other clinics need not worry. We have highly affordable rates and flexible payment plans allowing access to high-quality care for you and your family.